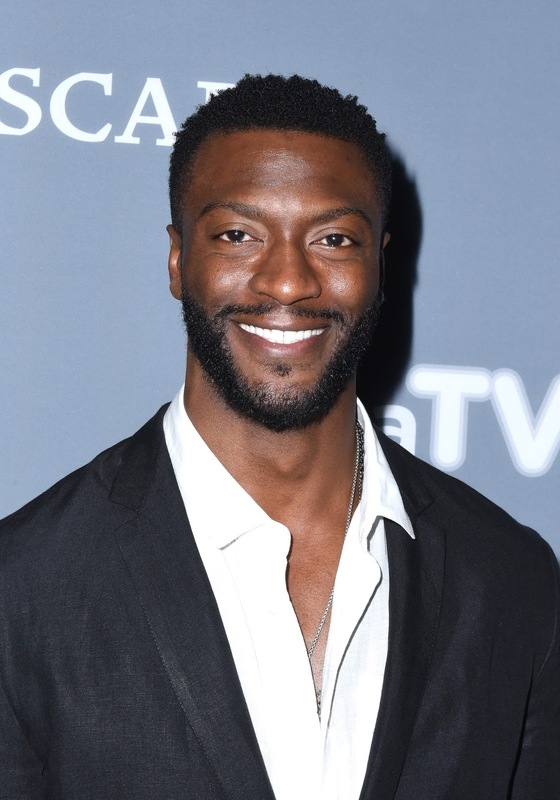 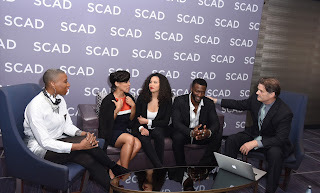 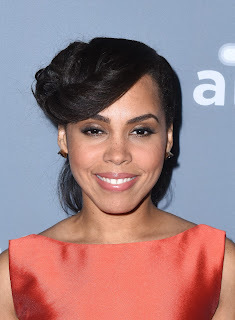 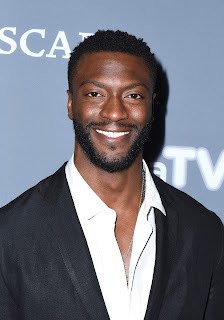 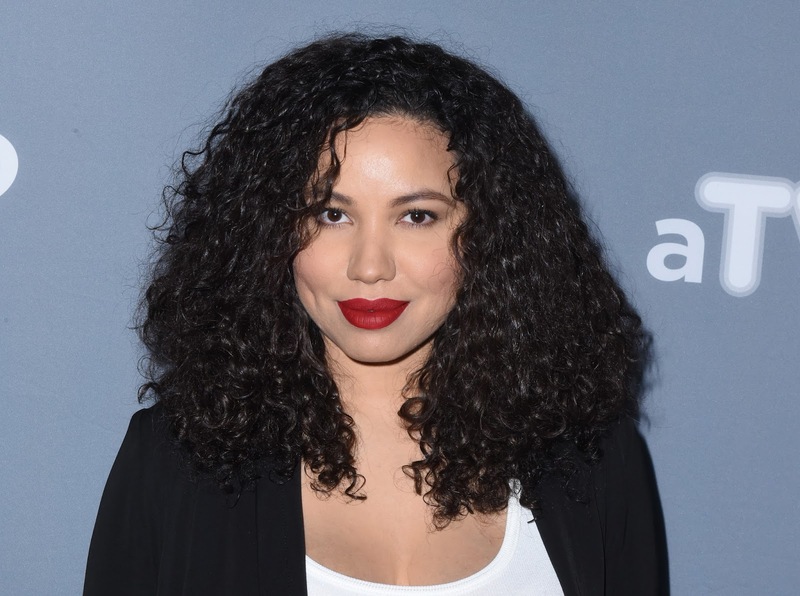 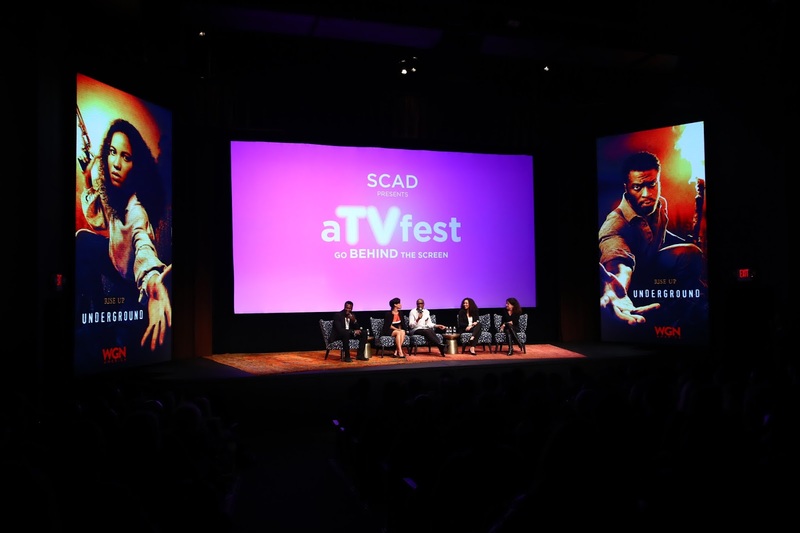 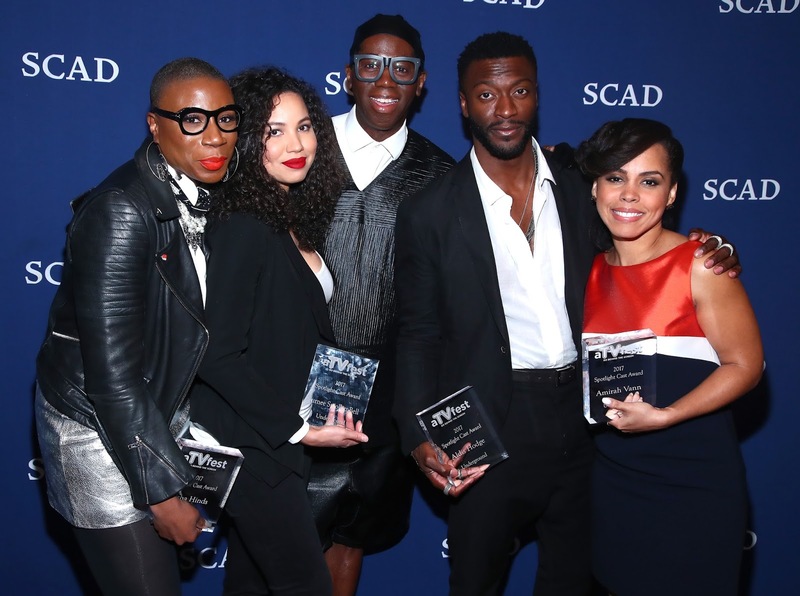 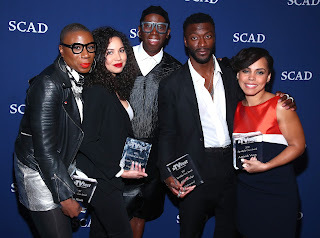 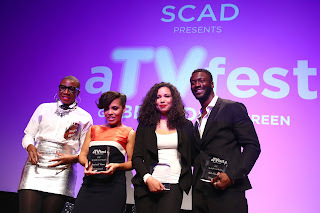 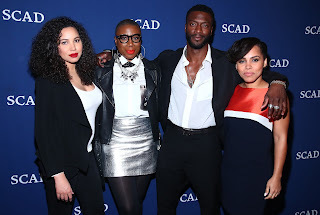 The stunning first season of "Underground" seemed to go by so quickly, thrilling audiences episode after episode, some of the cast of this show attended Savannah College of Art and Design's (SCAD) 5th annual aTVfest panels and workshops on Day one on Feb. 2. 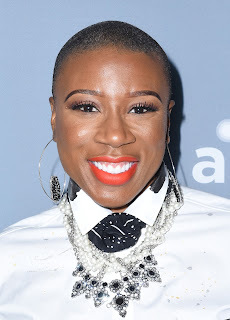 Fashion personality Miss J. Alexander joined Actors Aisha Hinds, Jurnee Smollett-Bell, Aldis Hodge and Amirah Vann at the panel. Not only will Harriet Tubman grace the face of the new $20 bill, but she will also have a starring role in WGN America's hit series "Underground," from Sony Pictures Television, Season Two premieres March 8, 10/9c on WGN America.